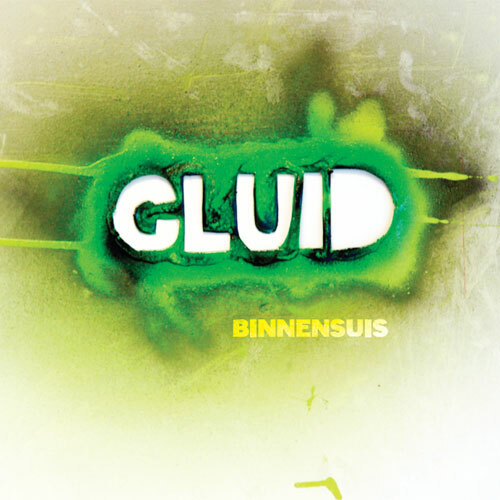 Gluid – Binnensuis | Esc.rec. Binnensuis is a short theater play/dance performance, made by dancer Janneke Lenzen, musician Bram van den Oever (Gluid) and writer Jehudi van Dijk. Binnensuis is an experiment. The monologues Jehudi van Dijk wrote for this performance, were recorded by Bram van den Oever with the voice of Janneke Lenzen. He then modified and remixed these recordings into a stunning piece of music. Dancer Janneke Lenzen worked with this material to come up with a fitting choreography. For a long time the three individual creators of Binnensuis worked seperately on this project. Only in the final stage of the process all the parts were fused together to form Binnensuis. Binnensuis wants to show the disturbing world inside the head of an alienated, lonely woman, who rarely leaves her house and is plagued by a multitude of different phobia and severe neurotic behaviour. Esc.rec. felt that Gluid’s soundtrack (if you can still call it that) for this performance is so strong and autonomous that it was decided to make a release out of it. The unique, handcrafted artwork for the limited release (50 copies) is cooked up by Vormversterker. The artwork for this (unlimited) version is also made by Vormversterker.